August 18th was Cupcake Day and August 20th was Lemonade Day. You can read pages about cupcakes HERE and lemonade HERE. 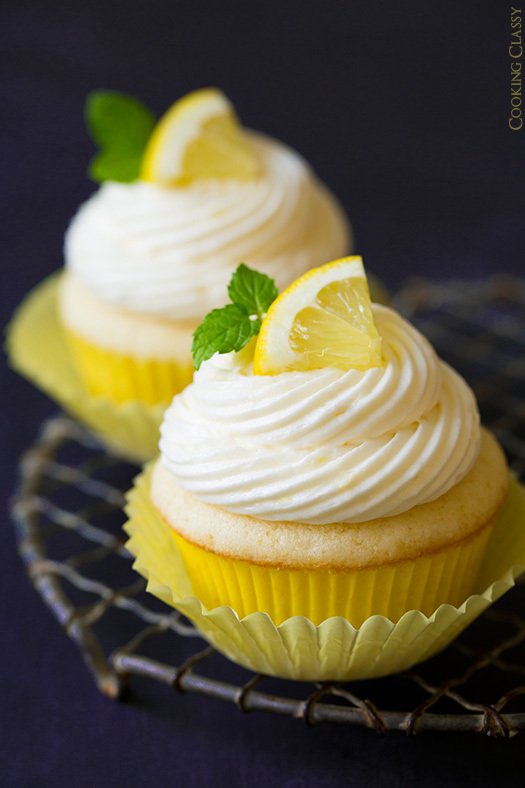 HERE is a wonderful recipe for classy lemon cupcakes with lemon buttercream frosting. 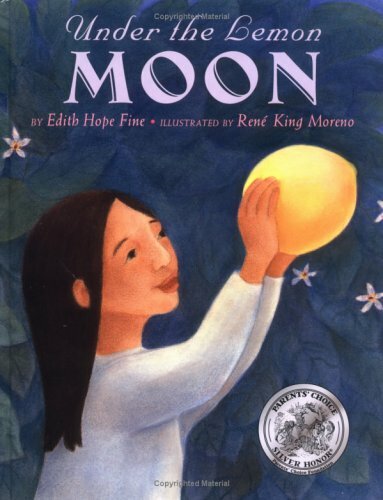 Another sweet ‘lemon’ book I found is about sharing and forgiveness. One night Rosilinda heard a sound coming from the garden behind her house. She went outside and saw a hunched man stealing lemons from her tree. The next morning she saw that a branch was broken and the leaves had turned yellow. She talked to her parents, neighbors, and grandmother. Her grandmother offered to light a candle for her and told her about La Anciana, the Old One who helps things to grow. Rosilinda searched everywhere for La Anciana. Then one day she recognized a hunched man selling lemons from a cart at the end of the market. He had two small children and a wife with a little baby. Just then La Anciana appeared before her. She listened to Rosilinda’s story and gave her a branch with instructions on how to heal her lemon tree. That night under a full moon, Rosilanda tied the new branch onto the broken branch of her tree with strips of rags. She slept under the tree that night. The next morning her tree was full of big, juicy lemons. Rosilanda piled her cart high with lemons and went through the village giving lemons to her friends and neighbors. She gave her last lemon to the man in the market. He bowed his head and apologized for taking her lemons. She told him to plant the seeds that night while the moon was still full. Then she went home with an empty cart and a full heart.